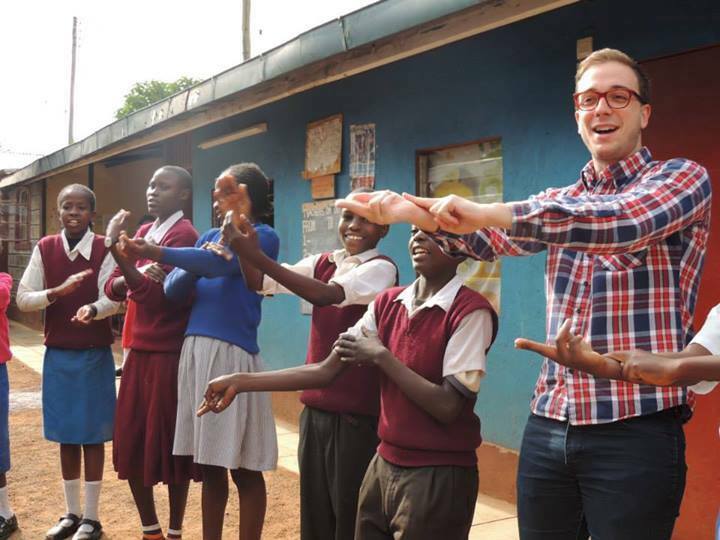 In 2013, Trade Winds travelled to Kenya to volunteer and offer three weeks of free music classes and concerts across Nairobi. 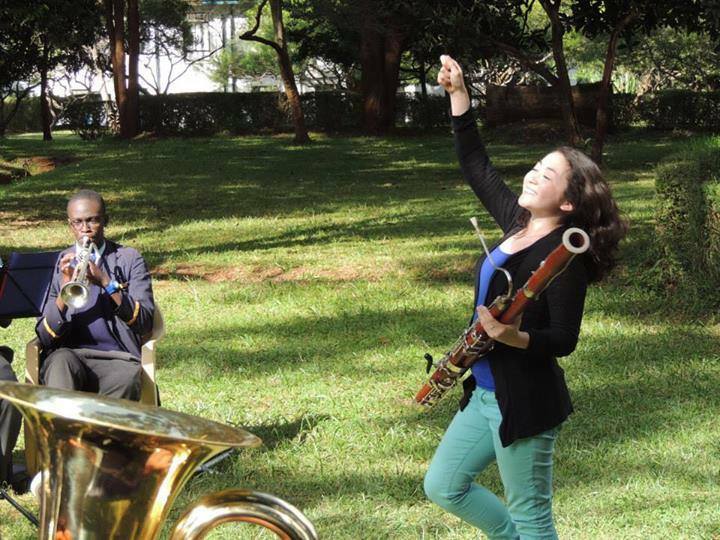 During this pilot residency we partnered with 6 institutions: the Art of Music Foundation, Barbara Jasinska Rise and Shine Academy, International School of Kenya, Kenya National Youth Orchestra, Nairobi School, and Rift Valley Academy. We performed at each of these institutions, and collaborated in concert with the Nairobi Orchestra, giving 10 performances. In total, we made music with over 600 children. We also learned far more than we taught, making these experiences invaluable to our growth as musicians and humans. Built out of concepts like individuality, community, and expression, our workshops aimed to show students how art relates to these terms and how they can use music in their lives. All of us deeply believe in the power music education has to strengthen necessary qualities in children like curiosity, self-confidence, and communication skills. So our classes were highly experiential and every day students were challenged to think like artists and create and perform their own original works through mediums like instrumental playing, improvisation, composition, movement, visual art, and creative writing. All of our workshops concluded with a sharing in which the students performed their music for each other and their communities. We returned to Kenya in June 2016 to continue to create sustainable music programs by partnering with these institutions for another round of workshops (as well as El Sistema Kenya and Johannes Enterprise), and by connecting local musicians to outreach opportunities.